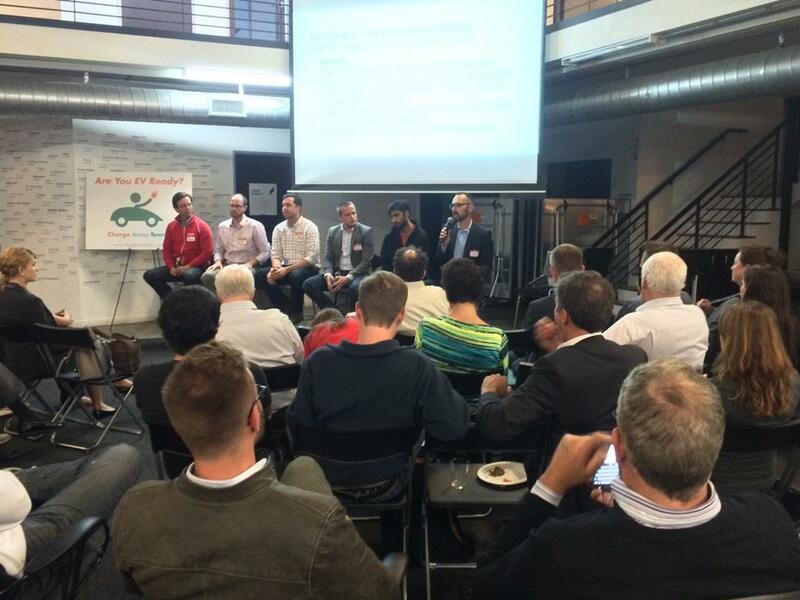 Cofounder Ryan Croft spoke on the panel “The Urban Commuter – too many choices or not enough options?” last week, hosted by Charge Across Town. Ryan, along with 5 other leaders in the transportation industry, discussed all the pros and cons of every option that commuters currently have to get to and from work. The panel was brought together to have a "thought-provoking talk exploring the choices commuters have to get to work, and the impact their choices have on the urban environment."